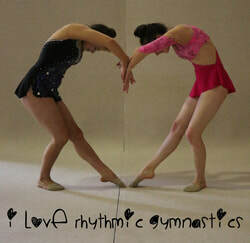 Welcome to GGI Rhythmic Gymnastics Club's Website. Congratulations to Lauren for placing 3rd in Clubs and 5th overall in Level 10 and Nationals. And to Grade V Group: Ruby, Jessica, Georgia, Caitlin and Lauren who placed 4th overall. Or find him on facebook: rhythmicpics photography to order photos. The Skeggs Foundation supports elite and aspiring elite athletes in Otago to represent their province and New Zealand.